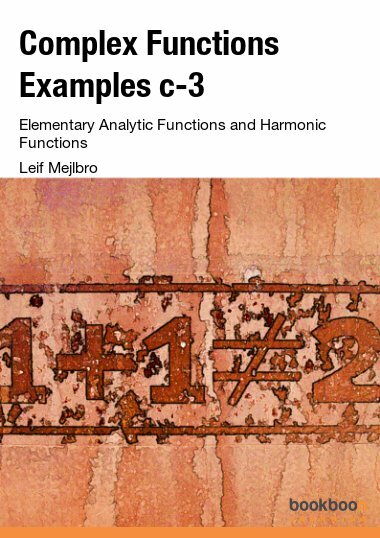 This book is the exercise companion to A youtube Calculus Workbook (part II). Its structures in modules mirrors that of the workbook. 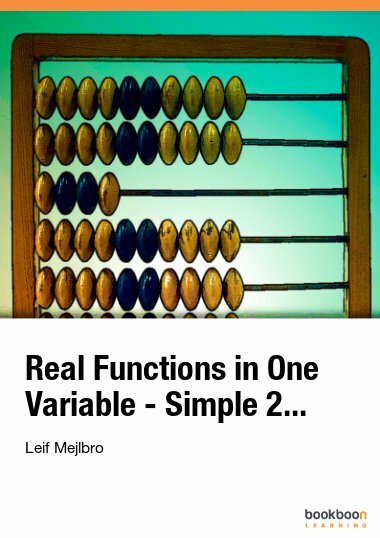 This book is the exercise companion to A youtube Calculus Workbook (part II). 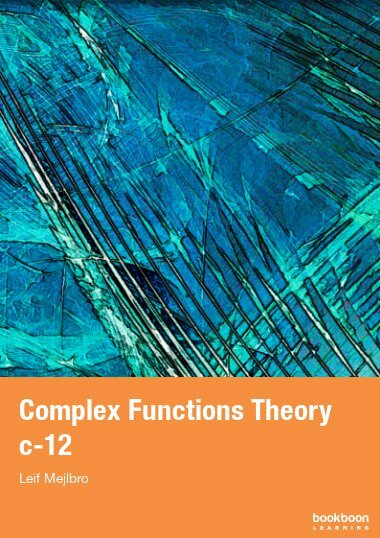 Its structures in modules mirrors that of the workbook. 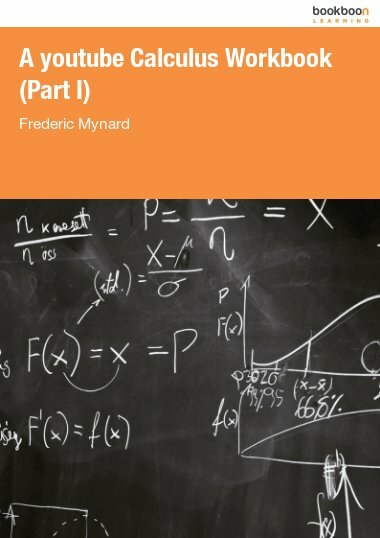 The book includes, for 31 topics, a worksheet of exercises without solutions, which are typically meant to be either worked out in class with the help of the teacher or assigned, a homework set consisting of exercises similar to those of the worksheet, and the complete solutions of the homework sets. It also contains four mock tests with solutions, and a sample final exam with solutions. Additionally, a brief discussion of the use of the Workbook and the exercise book in a flipped classroom model is included. 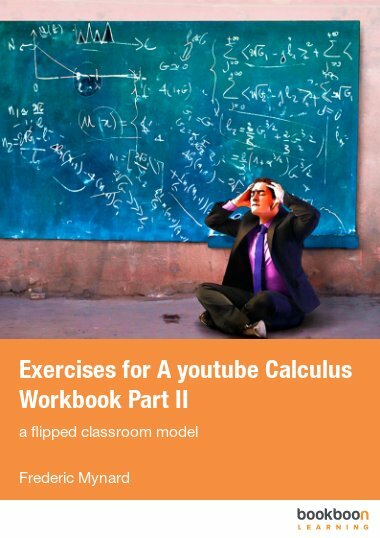 This book of exercises is a companion to A youtube Calculus Workbook (Part II), which is itself a companion to a play-list of 109 youtube video lectures covering material consistent with a second semester long college level Calculus course. Part I was similarly a companion to a play-list of 94 youtube instructional videos consistent with a semester long first Calculus course at the college level. 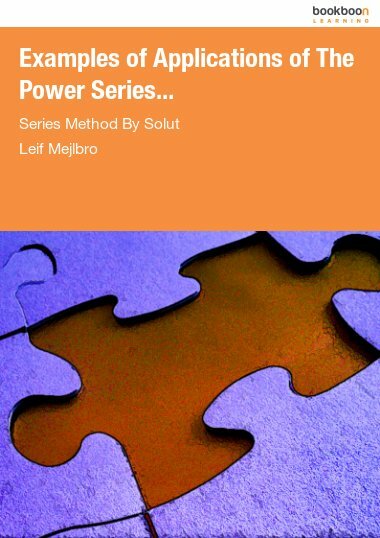 This book incorporated exercises and sample tests. In contrast, the second part is split into the workbook which is a set of extensive notes on the material covered in the videos, to simplify study from the playlist, and the present book of exercises. The latter includes, for 31 topics, a worksheet of exercises without solutions, which are typically meant to be either worked out in class with the help of the teacher or assigned, a homework set consisting of exercises similar to those of the worksheet, and the complete solutions of the homework sets. 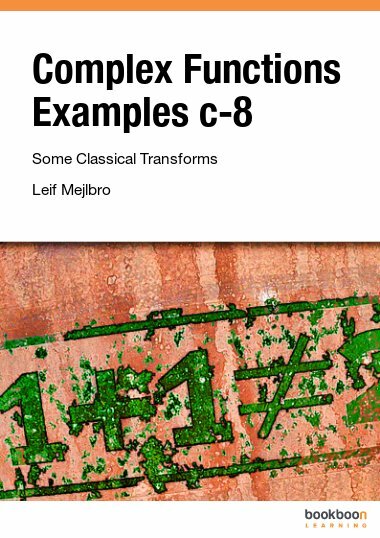 It is organized to mirror the structure of the workbook, which itself references the parts of this exercises book that can be worked on at various points in your study. Four Mock Tests with full solutions, as well as a Sample Final with full solutions are included to test yourself on a regular basis. This is meant for self study, or use in a flipped classroom setting as outlined below. I hope that only few errors are left, but some are bound to remain. I welcome feedback and comments at calculusvideos@gmail.com. Wonderful...this is exactly what I need.